False Creek Skin Solution Clinic has been helping our clients reduce redness caused by Rosacea for almost a decade. Let us help you like we have helped so many others. Rosacea, pronounced (row-zay-sha) is a common, chronic, inflammatory skin condition affecting men and almost 50% of women. The condition causes redness on the face and for some can even present in small red bumps and pimples. In addition to the flushed appearance of cheeks, redness can also appear on the nose, chin, forehead, neck and chest. The affected skin is often very sensitive and may feel dry, rough or swollen. Some rosacea sufferers also experience eye issues with ocular rosacea, which causes red, watery eyes, frequent styes and an irritated and dry sensation. 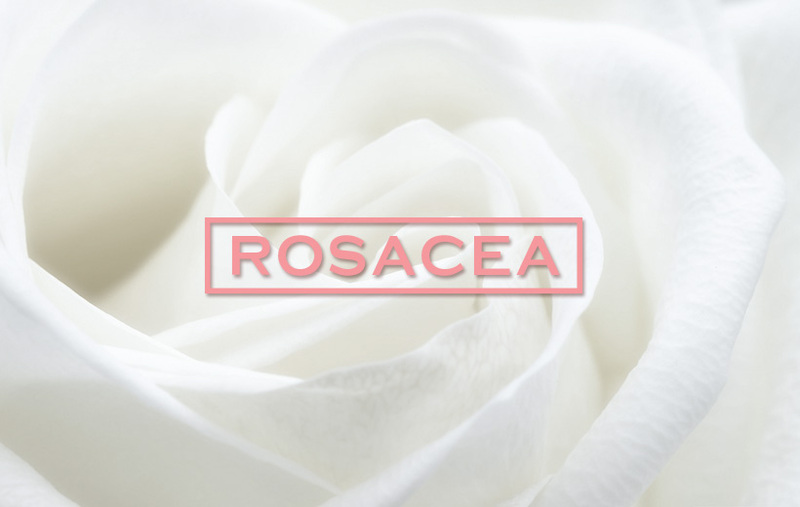 The exact cause of Rosacea is unknown, and although not fully curable there are treatments and skincare products that can help reduce redness and calm the skin. Our team of doctors and skin experts have come to rely on the gentle yet powerful technology of Laser Genesis to help our clients reduce the redness caused by their Rosacea condition. We also recommend combining these treatments with an at home skincare regimen that incorporates products that have skin calming effects. Laser Genesis is a painless laser technology that uses heat energy to stimulate collagen production within the dermis. Essentially healing the skin from within, the effect of this laser helps correct pigment issues associated with Rosacea as well as other vascular lesions and sun damage. Depending on your specific concerns and the severity of your redness, we will discuss an individual treatment plan which is based on your needs. Our standard recommended number of treatment sessions is three to six treatments scheduled on a monthly basis. 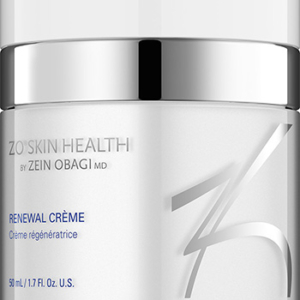 Results are noticeable more and more over time as the skin begins to regenerate healthy new cells. 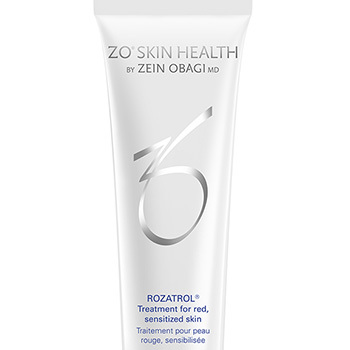 A hydrator that supports moisture levels in the skin. 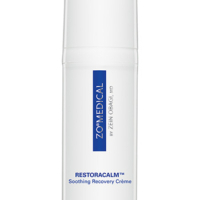 Soothes the skin and minimizes redness. Call or visit our clinic today and ask about Rosacea skincare products and anti-redness treatments that are gentle and perfect for your sensitive skin.